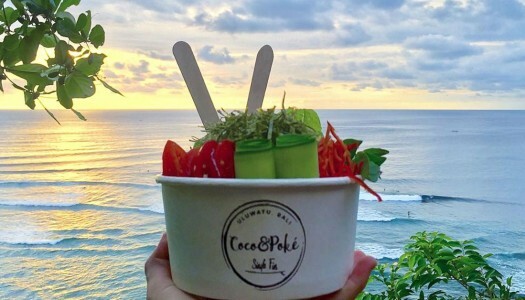 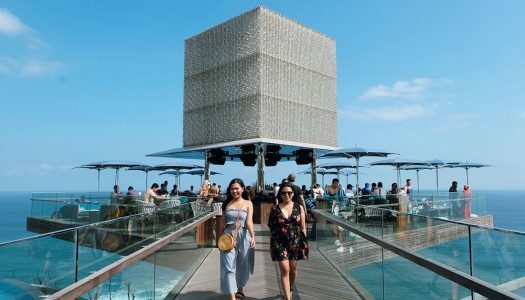 Our guide on good food and unique places to eat in Bali, featuring the best restaurants, cafes, bars and beach clubs. 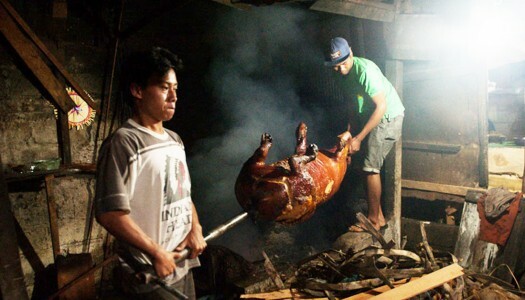 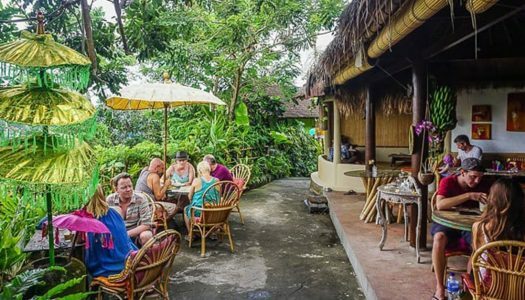 Bali’s best local food: 26 Warungs and restaurants where you can taste authentic local cuisine! 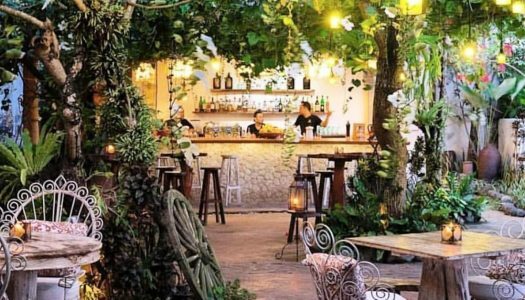 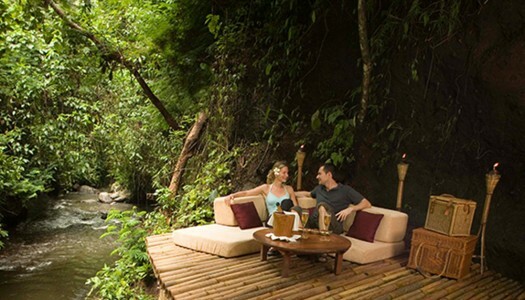 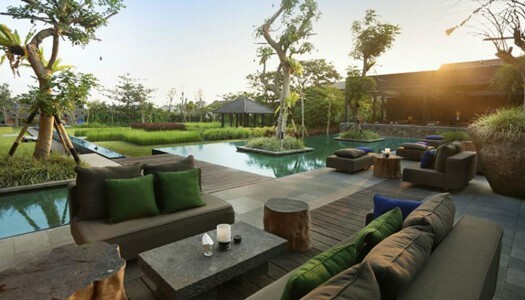 12 afternoon high tea places in Bali you can indulge in on your couple getaway or girls trip! 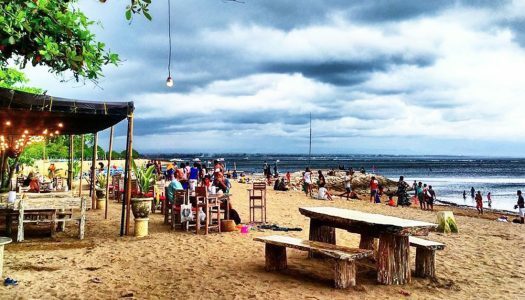 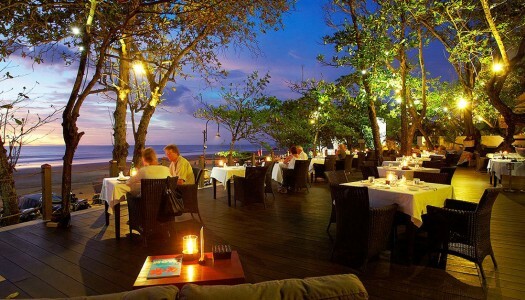 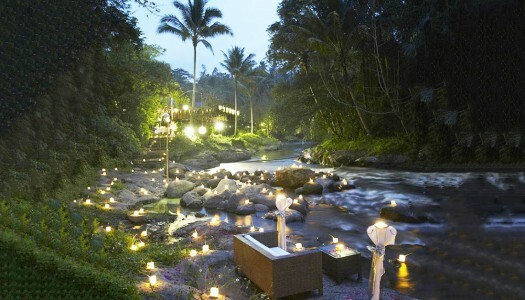 7 Affordable seafood restaurants with spectacular views in Bali (not in Jimbaran)!